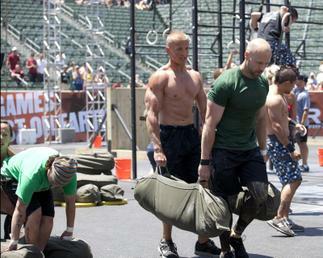 First things first: CrossFit Fort Vancouver, winner of the 2010 CrossFit Games Affiliate Cup, isn't in Canada. Despite congratulations for a Canadian win, owner Adam Neiffer has to tell people his gym is in Vancouver, Wash., just across the river from Portland, Ore. Named after the historic fort down the road from the box, CrossFit Fort Vancouver has definitely made a name for itself in the community. In this video, meet winning team members Neiffer, Marie Rochat, Jessica Core, Riss Rodriguez, Ryan Smith and Nathan Loren and find out what magic was in the mix. 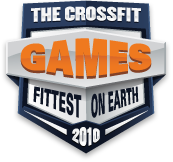 Neiffer provides the story behind their success, the competitions that inspired them and the road to the 2010 CrossFit Games. According to Neiffer, each team member came out of the woodwork and started being a little bit more competitive with themselves and taking their own training to another level, working on the things that they needed to work on to become a more well-rounded athlete. The intensity, competitive edge and top-level performance of each athlete fit together like puzzle pieces to create a winning team. 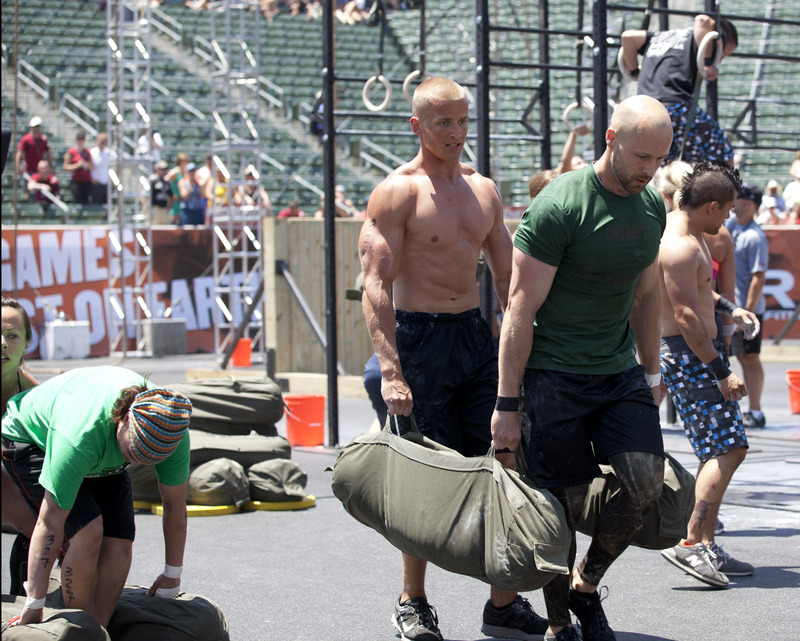 From 26th place in the 2009 Games, CrossFit Fort Vancouver has come a long way to take home the top prize in this year's Games. Watch the full video in the CrossFit Journal.